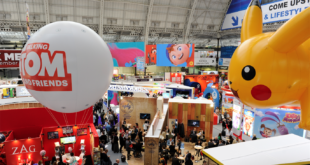 Recognising the accomplishments of retail and licensing partners across the year, a total of eight awards were presented at London’s Millbank Media Centre. 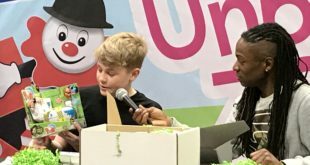 Running from Friday, April 6 to Sunday, April 8, Birmingham’s NEC welcomed over 21,000 visitors to the sell-out debut show, and delivered a ‘99 per cent success rate’ among children and parents. 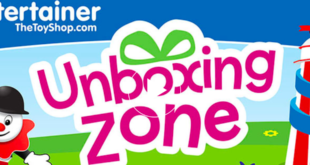 The Entertainer Unboxing Zone will debut at the show taking place at Birmingham’s NEC this weekend (Friday April 6 to Sunday April 8) and will be hosted by Clarke alongside a gathering of popular YouTubers. 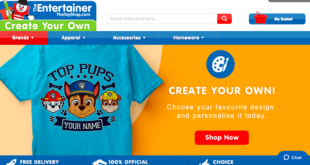 Consumers can now personalise products from across popular kids' brands such as PAW Patrol, Blaze and the Monster Machines and more. 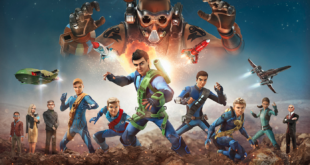 To celebrate the show’s return this October, ITVS GE will be delivering a comprehensive launch campaign across events, retail promotions and new product launches. The 17th annual Sunday Times BDO Profit Track 100 league table ranks private businesses with the fastest-growing profits over three years.